“Once a year, go somewhere you’ve never been before,” said the Dalai Lama. 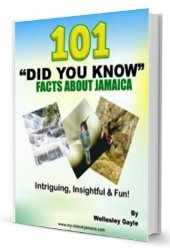 Whether as a citizen living in Jamaica or a tourist visiting the county for the first, I'm sure you may be wondering what activities are there to do as well as which places to go in Montego Bay. 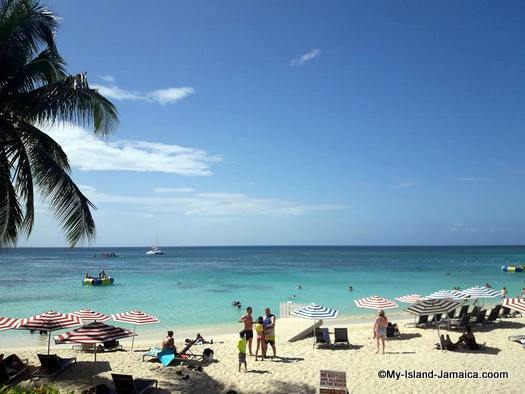 After all, according to Montego Bay for Families: Travel Guide on Trip Advisor, 2019), Montego Bay is still the most family oriented destination in the Caribbean. The clean Caribbean waters, pristine sands and clean sanitary facilities have made Doctor’s Cave Beach a great choice for visitors as well as locals. 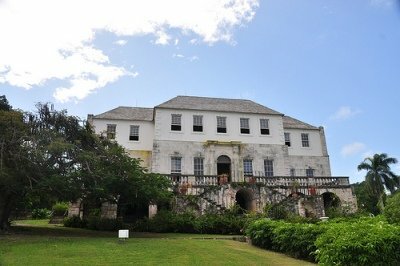 Doctors Cave is located on Gloucester Avenue Jimmy Cliff Boulevard, across from the doctor’s cave condominium. 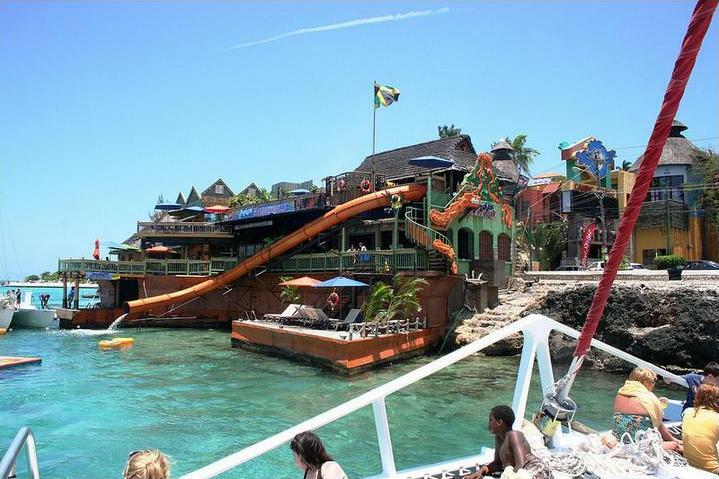 The Sand and Bar restaurant there provides a great variation of meals and drinks including well known North American and Jamaican foods. I totally love there their Jamaican rum punch and I’m sure you would too as it leaves a exotic taste in your mouth. While there at doctor’s cave you can engage in activities such as playing volleyball, snorkeling picture taking and not to mention a Disc Jockey playing some of the islands famous reggae and contemporary jamaican music soothing to one’s ears , also with a mix of latest music from different genres. There are numerous seating areas to sit and bask in majestic scenery of the place. Rest assured you are well protected as there are numerous security guards patrolling the area to safeguard your belongings as well as give you a sense of security and numerous lifeguards who are very keen to details, pays everyone a lot of attention and ready to save you in case of unfortunate situations (For those of who cant really swim, like myself). If you’re the type of outdoor, sportsy, explorer type of person as well as you love haunted shenanigans, this place is where you should be. Rose Hall Great House which offers a garden and house tour by day, also offers two golf courses such as White Witch and Cinnamon Hill perfect for allowing you to put the ball in the hole. According to legend, The Rose Hall Great House is haunted by it’s former owner and mistress, The white witch, Annie Palmer. My favourite part of the tour is to see the eyes of portrait painting move. Does that scare you? This is the place, and perhaps the top place, in Montego Bay, to let your hair down, relax and unwind from the cares of the world. It is few minutes away from the Sangster’s International airport and can be found on the new Jimmy Cliff Hip Boulevard formerly known as the Hip Strip. Margaritaville is open from 11 a.m and is ready to serve scrumptious snacks and delectable foods for lunch ranging from hamburgers and seafood selections. A few notorious meals are cheeseburger in paradise, Blackened chicken sandwich and volcano nachoes (My personal favourite). You can not easily get bored as you will be able to enjoy the fun waterslide while reggae music plays non-stop in the background. In the night this place is transformed into the total party spot that leave’s one to be mind blowned. This is probably not so much a montego bay things to do but more so a place to vist. It is ideal for a chill out, relaxing time. The old hospital park is located on Jimmy Cliff Boulevard right across from Wexford Court Hotel, and in fact, just adjacent to the famous Margaritaville. The old hopital park is complemented by some well known indigenous Jamaican flowers like the Bougainvillea and Hibiscus which help to lure Jamaica’s national bird called the hummingbird. It is surrounded by the popular One Man Beach. See Mobay Beaches. Whether you are chilling from hard day at work, school or just want a quite time with your peeps, this is the place. Depending on they day, there may also be other activities on the lawns including movie watching or local concerts. 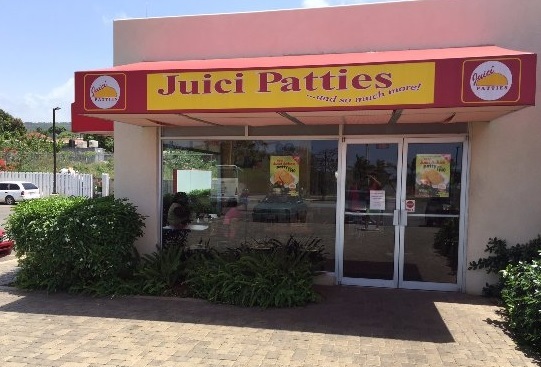 As a college student, Juicy Patties is one of the cheapest places in Montego Bay for me to go and grab a bite for snack or lunch -and still get great quality! And they now have a convenient location at the new Fairview plaza! It offers a wide range of patties ranging from chicken, shrimp, beef, soy, cheese and vegetables in order to cater to is customers' widening apetite and preferences. 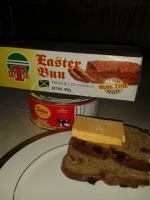 My favourite is still the original beef patty, yum. The cheese and soy is highly touted though, but what's the best, that's for you to decide. Palace Multiplex is located on Alice Eldemire Drive across from the Herbert Morrison Technical High School. The ideal meeting place on this side, Palace Multiplex is fully air conditioned and has comfortable seats. It caters for regular as well as 3D movies. The staff maintains a friendly yet professional persona. The palace Multiplex offers a particular deal entitled “Two for one” on Monday and Tuesdays which basically means that you can pay half price. Mondays is valid for evening shows from (8:00 p.m- 9:00 p.m) and Tuesdays valid for matinee shows from (5:00pm-6:00 p.m). I love it here. That's it! 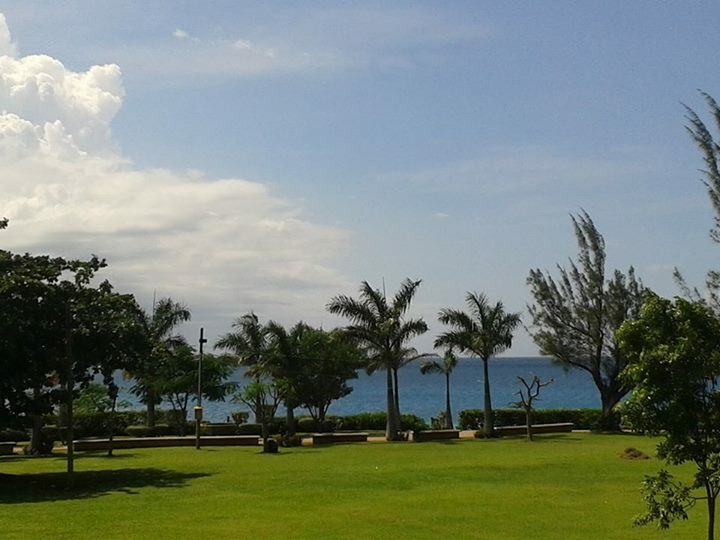 My top 5 things to do in Montego Bay. I hope that you find them enlightening. And, if you are a regular, please don't hesitate to suggest your favourites using the comment link below. Return to HomePage from Montego Bay things to do.